With a new logo and newfound clarity on the uniqueness I bring to rebranding, brand strategy and design, I asked Katie Williamsen to collaborate on my new website. You see, I strongly believe in focusing on what I’m truly great at, being honest about what is not my strength and recognizing greatness in others. Katie is so talented and skilled and has a Masters in Interactive Media. She knows all about SEO and Facebook ads. 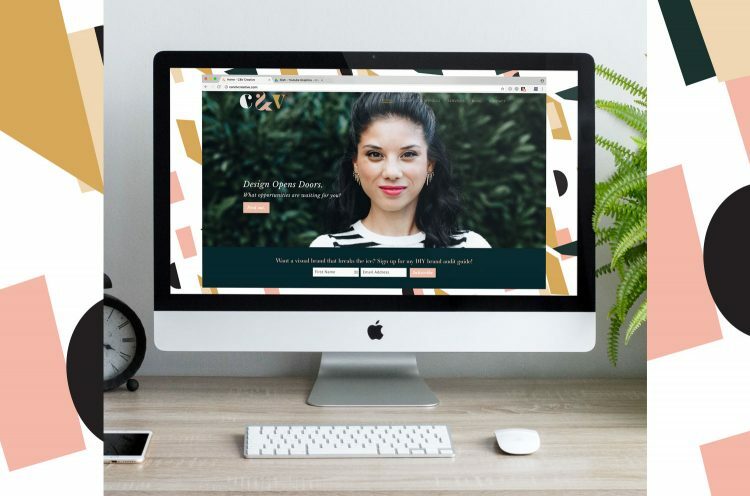 She brought my brand to life online, and I am grateful that she agreed to work together. My word of 2018 is commit. I am committing to being a business owner first and to transparency and vulnerability, because that’s where I find strength. I’m committing to building a strong business foundation that will serve you better. I’m making a commitment to you, the bold and daring bosses I love, to helping you communicate with ease and bringing clarity to who you are, why your business values matter, who your perfect clients are, and how you solve their problems with your unique talents and skills. My hope is to save you the energy you need to focus on what matters in your life. Lastly, I am committed to innovation and evolution. 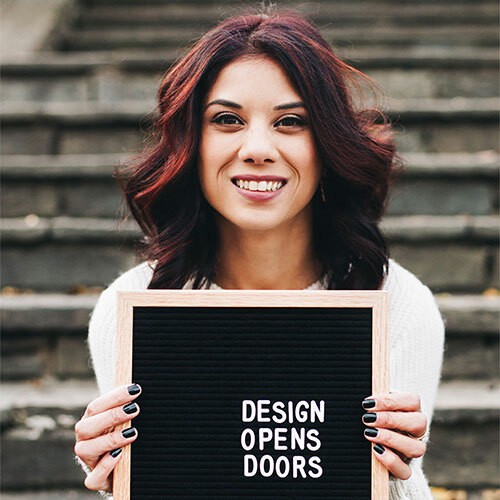 I am very excited to partner with Katie to begin offering website design as part of the Design Opens Doors Modern Rebrand service and introduce Brand in Tandem, a 3-day rebranding intensive experience later this year.